Sugar Bingo - New Bingo Site with Fluffy Favourites slots. 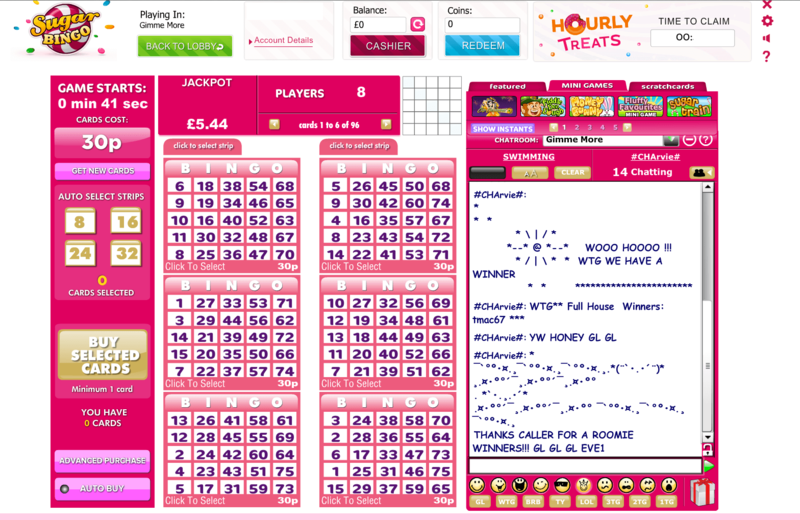 Sugar Bingo launched in May 2014 on popular DragonFish Platform. Unlike other Dragonfish sites, Sugar Bingo has chosen to operate standalone. When you deposit £10 you will get 200% First deposit bonus up to £77 and 7 free spins. But remember to register either Debit or Credit card to claim the Welcome Bonuses. There are 75 and 90 ball rooms and 24×7 chat games. Deal or No Deal and much more. Win Big 7 days a week! – You have a chance to win Sugar Bingo’s Daily Big Jackpot Everyday at 9 pm! Prebuy your tickets for all 7 Big Jackpots every week. Sugar Bingo has done exceptionally well in Social Networking. The site has both Facebook and Twitter pages and Facebook page has already touched the 1000 mark. You can follow them to get updated on promotions and other site related activities. You can win FREE coins every hour! 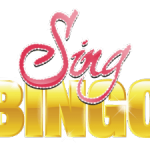 Enjoy various Bingo Games in the lobby while you start collecting your FREE coins. There is a help button on the right-hand side on the Bingo Site. At Sugar Bingo, support is available 24/7 to take care of all your bingo needs. If you require instant help, you can give them a call. Also, you can get support via email. Live Chat – There is a yellow button on the right-hand side, which says live-chat, Click on that to get instant help from a live person. Deposit £10 get 200% Bonus upto £77 + 7 Free Spins. Fluffy Favourites and other popular slots.